Steph, your photos are gorgeous! Your recipe looks like a winner to me. (Emma, your blog is in good hands with Steph). The photos are a compliment to the luscious berry cakes. We still have seasonal fresh berries along the coast here in California. Making this recipe would be a delightful tribute to our late summer bounty. such a stunner these cakes are. COlors are so vibrant and beautiful. Oh, it's so sophisticated!! Wonderful! Don't show me these picture! I begin wishing to take a bite of these cakes! the way that cake looks is surreal ! Hey Emma your post is so beautiful. The combination of cakes with cherry it's look amazing cake and I know it's flavors are also delicious. What a delicious cake. Oh, there is a recipe here. I'll cook it too. Wow))It is so tasty! I want to eat it!Frankly in today's world people should value their time and money . Especially students have to appreciate every moment of their youth! So I do not understand why so many universities homework! In particular, I appreciate my time and help me in this online essay help! They are cool! Yummy! 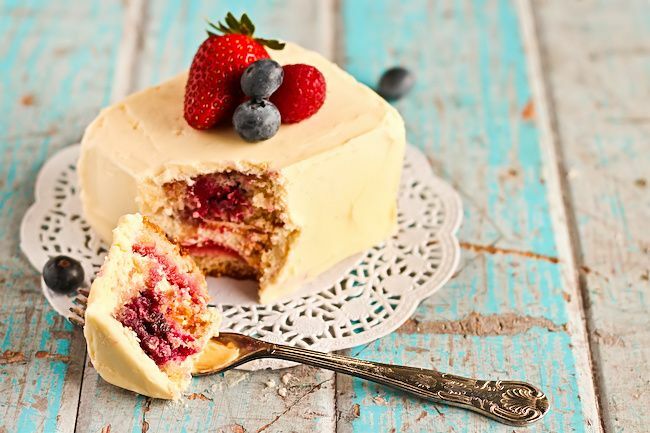 This cake looks amazing and thanks for putting a recipe so we can all enjoy it. Thanks for the explanation on how to make it and the recipe. I will definitely try this and share this post. I am in love. My mouth watered as soon as I saw the picture. Thank you for sharing the recipe with all of us. The cake looks really delicious and I will try to make one. Thanks for sharing the recipe. Wow!! It looks so delicious! Thanks a lot for sharing =) The team aof http://special-essays.com wishes you all the best! Amazing cake! i want to try it so much1 Also I want to highly recomend you best essay writing service for students and who needs help in writing. Students will be really surprized by the quality of essays and other written papers which are available at the trusted essay writing service. Also those professionals can make these papers for a low prices. I recommend this service to all students! Making food and serving is important. Her you well garnished your food for serving. Good. Wow! 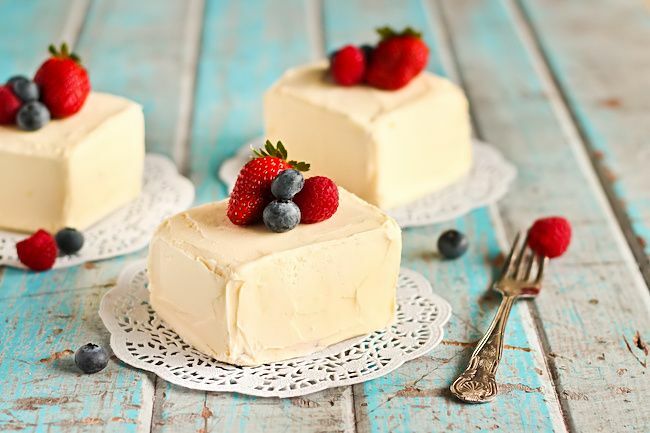 This berry cakes looks so great. And I'm sure they are so delicious. I like that you make several little cakes, not only one big. I will try to cook it, especially now are the season of different berries so we can experiment. 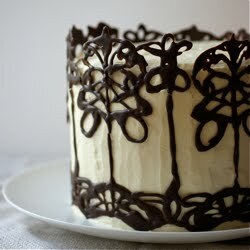 I will write about my cakes soon) As usual writing essays help assist me! 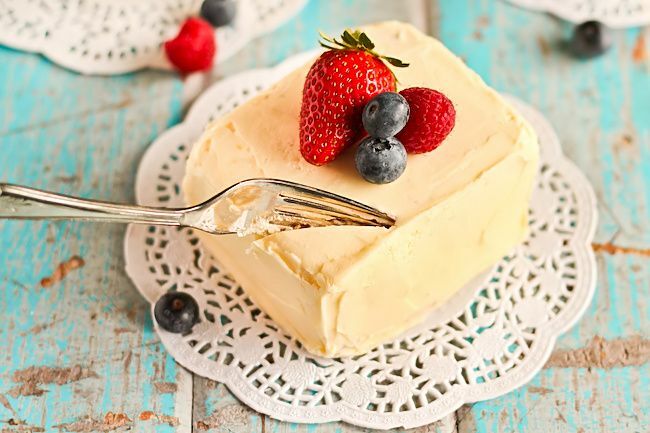 What a deliciously divine recipe! 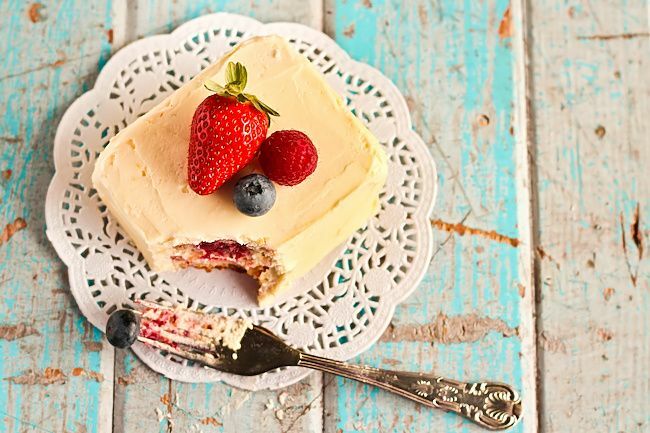 I cannot wait to make this mixed berry cake with lemon for my loved ones! Definitely doing this this weekend. What a lovely recipe! 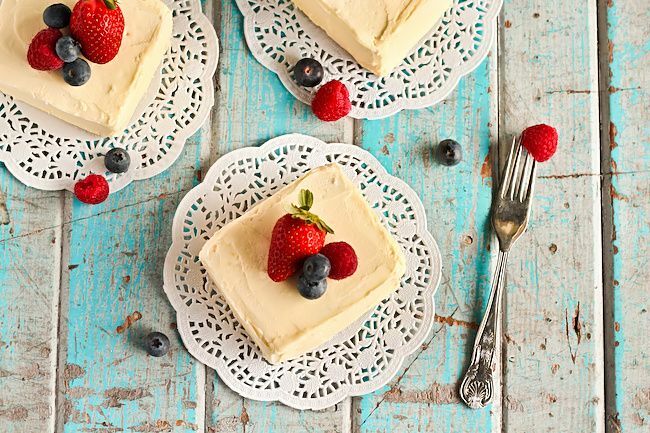 I am excited to make this mixed berry cake with lemon for my loved ones! I cannot wait!